This year we have 85 children in The Block and 4 teachers. We've had a great start to the term so far. Here are some of the smiley faces from Miss Scanlan's swimming group. We have had swimming for 3 weeks which has been so nice in the summer time! The Block Productions presents 'This Is Me'! This is our music video for the song This Is Me from the movie The Greatest Showman. We love this song because it reminds us to be brave and unashamed of who we are no matter what anyone says. Never let anyone's words get you down. This term, The Block has been getting active by trying out different dance challenges. Each week, we get into groups to learn or create a new dance. The Poly Strong challenge celebrates all cultures. Song: Don't Mind by Eddy Dyno. This term, our school theme is Move Ya Body! We are learning how to live a healthy life. 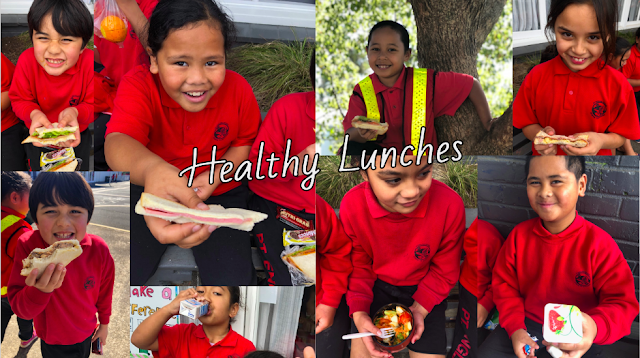 Walking to school, playing games and sports outside with friends, drinking lots of water, brushing our teeth and getting plenty of sleep are some of the ways we can be healthy. Healthy eating is another way we can live a healthy life! 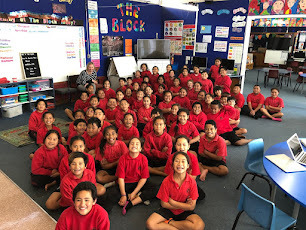 Each year, Pt England School celebrates Matariki Day by having a fun day filled with food, sports, movie making and craft. Students get to choose which activity they would like to participate in. This year, Miss Scanlan's group made star shaped pikelets and Matariki stars with wool and wire. We had so much fun grooving to the music, getting creative and eating delicious pikelets. Please enjoy the video below of our day. Music: 'Good Time' by Owl City and Carly Rae Jepson. On Thursday The Block were going to the cool zoo and we had some parents came to help out and we took the bus. 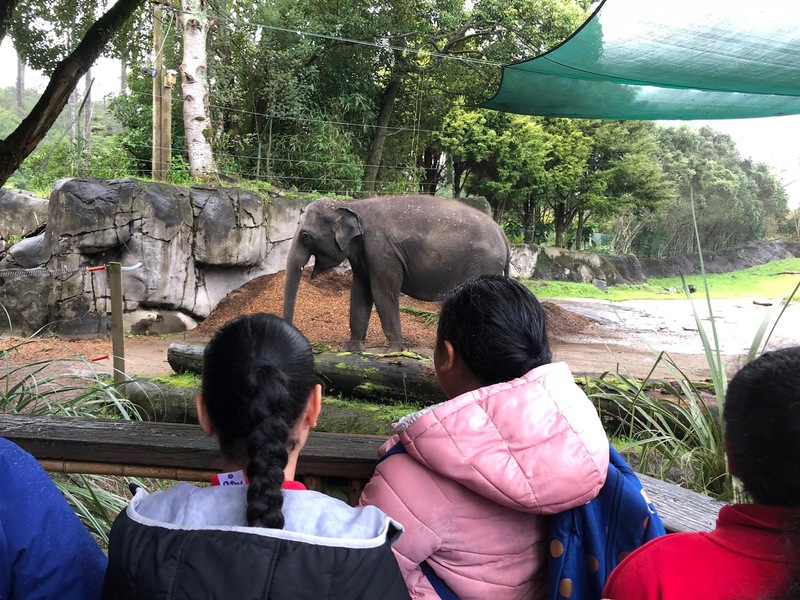 And when we got they we went to look at the amazing animals and we went in our groups i saw a huge big elephant and a cool red panda and it was climbing up on the tree. After that we had morning tea and 3 girl came to take us around the place then we went to the bug lab and it was so fun and they was a slide and a yuck bug and it was so so cool in there the we went to look at some more of animals and i went to look at the big tigers and we go t to look at the funky monkey and the parrot. And then it was time for the block go back to our school. This is my animation. It is about what my Kaitiaki does to protect our environment. My Kaitiaki could burn rubbish then the rubbish will turn into flowers. Also it could make anything appear with its fire breathing. We are rooms 21, 22 and 23 in 'The Block' at Pt England School. 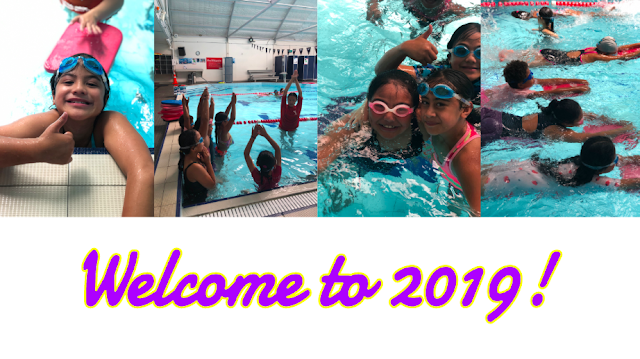 We are excited to share our learning and adventures with you! There are 85 students and 3 teachers in our shared learning space - Miss Scanlan, Miss King and Mrs Adina. When you scroll down to older posts, you will see the learning that happened in Miss Scanlan's previous classes!